This month, we’re doing something different. 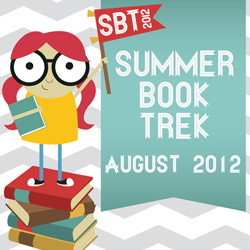 The Summer Book Trek prizes will take the place of the usual monthly prize sponsors. 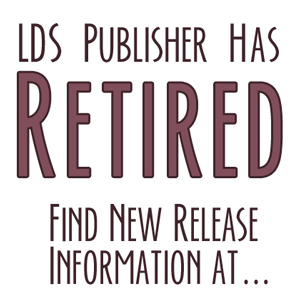 We have 40 books—print & ebooks—and counting! It’s easy as 1-2-3 to enter to win. 3. Oh, wait! There is no #3. See? Super Easy. Prizes will be given away daily. The first two have already been notified via email. As soon as they select their prize, I’ll announce it. In September, we’ll go back to a monthly prize.